GIS People / News / GIS People goes Gold! 2019 is off to an exciting start for GIS People. 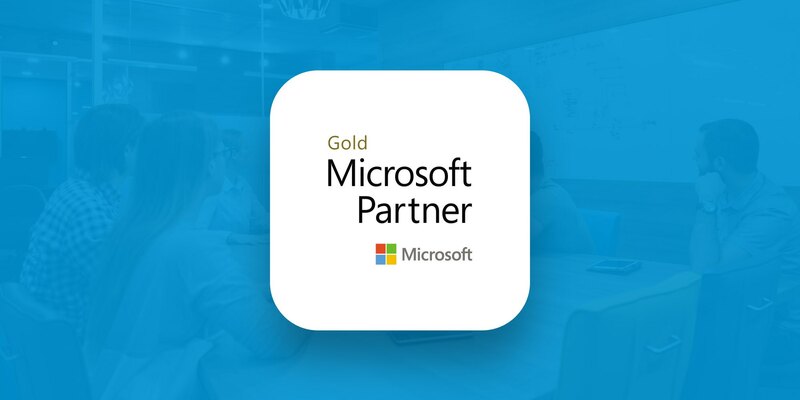 We’re proud to announce we are now a Gold DevOps and Data Analytics Microsoft Partner! Since 2010, we’ve been pushing the boundaries of what’s possible, and have been delivering innovative bespoke software solutions for many of our clients. Along the way, we’ve learned a lot, and through our experience have come to appreciate the power and importance of DevOps and Data Analytics. We’ve done this through developing solutions on top of the latest AI, cloud, mobile and geospatial technologies. In fact, our mission for the future is to expand our footprint internationally and to continue to work with organizations both big and small, helping them manage software lifecycles using DevOps and Data Analytics to deliver amazing results, quickly. The gold competency certification announced today not only rubber-stamps our capability in DevOps and Data Analytics, but through our partnership with Microsoft, allows us to reach out to more customers via our existing co-selling arrangements, which are currently being expanded to the USA. Additionally, with this status, we are now able to provide Microsoft’s Developer Tools Deployment Planning Services (DTDPS). DTDPS provides an effective strategy for assessing and improving DevOps maturity and can help achieve continuous delivery, resulting in lower perceived risk and cost of deployment for a mature DevOps workflow. And finally, being a Gold partner also means that Microsoft recognizes GIS People as a trusted expert in the field of DevOps and Data Analytics. We will continue to deepen our expertise and relationship with Microsoft and will use products such as Microsoft Visual Studio to deliver lifecycle management services for their customers. We’re extremely proud to be a Gold Microsoft partner and look forward to improving DevOps and Data Analytics for all our customers! If you’d like to know more, please contact us or follow us on social media to keep up to date with the latest news.